Today's the day. 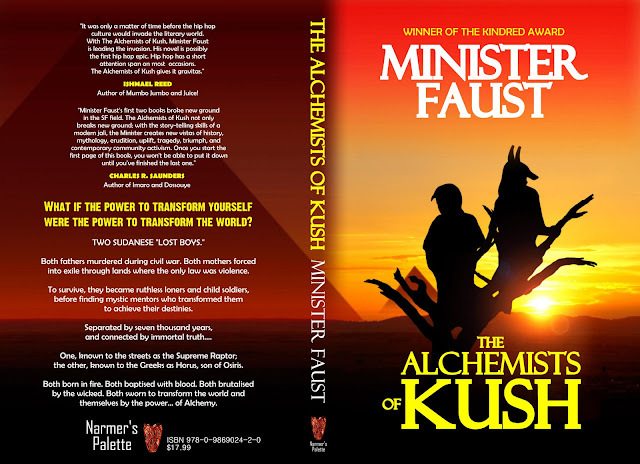 Please buy THE ALCHEMISTS OF KUSH. 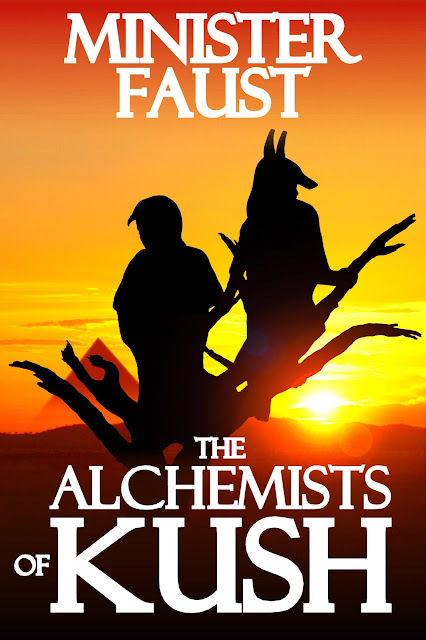 On Wednesday, please buy THE ALCHEMISTS OF KUSH!